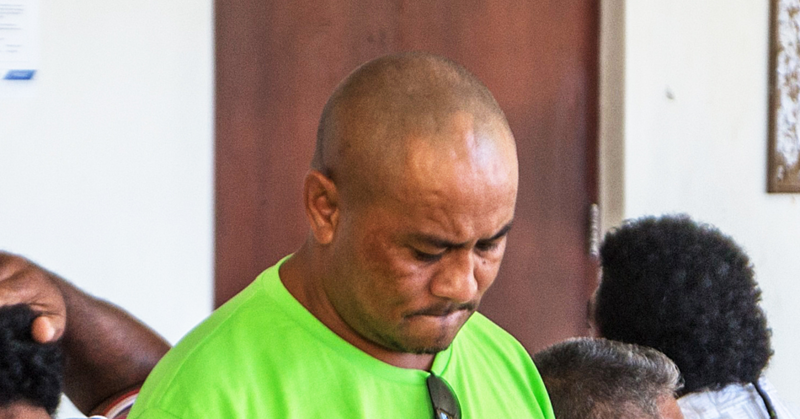 The man who who threw a pig's head at Prime Minister Tuilaepa Dr. Sa'ilele Malielegaoi has been convicted for not telling the truth on his immigration arrivals card. The District Court on Friday convicted Talalelei Pauga and ordered him to pay a fine of $2400. Judge Leota Raymond Schuster delivered the sentence. Failure to pay the sum today means he could be jailed for 6 months. 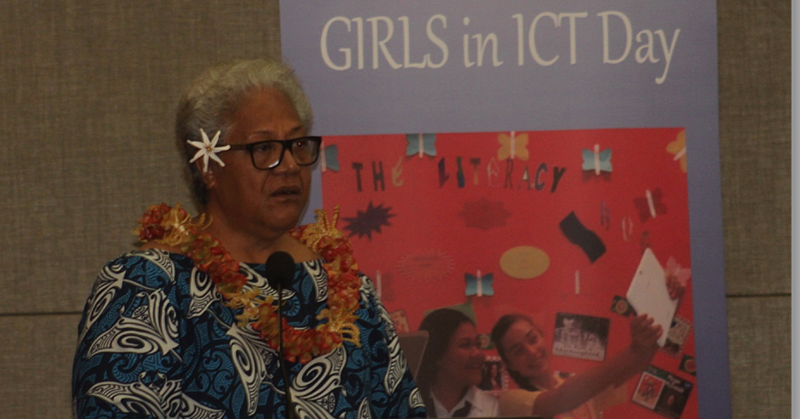 Pauga was represented by lawyer, Josefina Fuimaono Sapolu, while Iliganoa Atoa, of the Attorney General's Office, was the prosecutor. Pauga was charged with one count of making a false declaration on a passenger arrival card when he entered Faleolo international Airport on 19 January 2019. He was accused of ticking the “no” option on section 2 of the arrival card where passengers are asked about previous convictions. 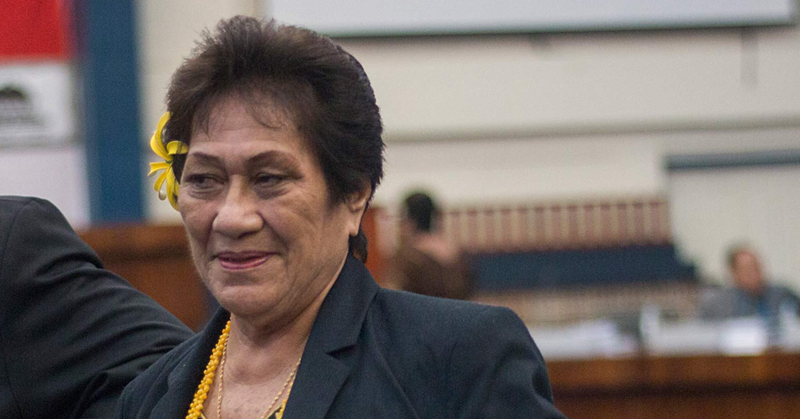 The Court heard that Pauga has previous convictions outside of Samoa. He is also the first person to be charged with the immigration offence. He initially pleaded not guilty to the charge and later vacated his plea. It was substituted to a guilty plea on Thursday afternoon and had asked to be sentenced today as he has an itinerary to leave the country on Saturday. The change of plea from Pauga follows an application to leave jurisdiction which was later withdrawn when he vacated his plea. The Court heard the general rationale from immigration passenger arrival card is to ensure there is a first check for people entering Samoa and does not suggest the defendant is a terrorist. Prosecution also accepted the aggravating factor of the defendant’s dishonesty. Prior to being sentencing today, Ms. Sapolu filed a submission for her client to be discharged without conviction. She told the Court he has pleaded guilty and his previous conviction has been dealt with in Australia. Ms. Sapolu added he is willing to pay a fine instead of going to jail. Judge Leota put it to defense counsel that being convicted is not new to her client who has previous convictions outside of Samoa. 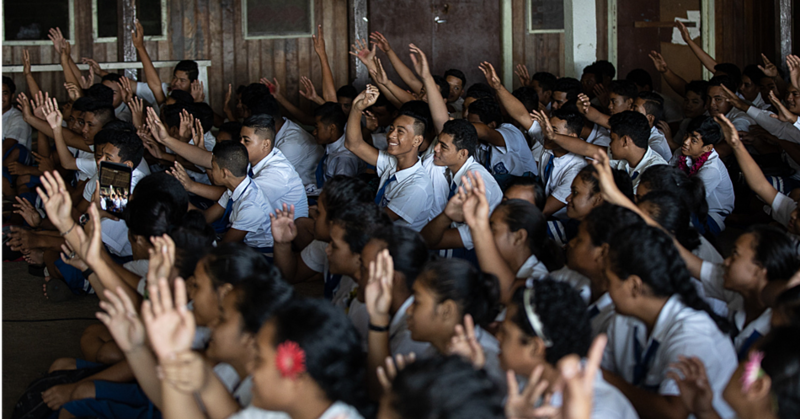 In response, the lawyer argued that yes he is but if he is convicted in Samoa it would mean he is convicted in two different jurisdictions and would have an effect on him. In delivering his decision, Judge Leota said the Court does not favour the request for a discharge without conviction. The Judge made reference to many other people who go before the Court and are first offenders but were convicted. “Taking into consideration aggravating factors against mitigating factors the Court finds a monetary conviction is warranted and monetary fine of $2000 to be paid today,” said Judge Leota. Pauga rushed out of the Court room straight after the decision was delivered.